"Put my iPhone X on charger last night . When i got up it is black screened and will not power on. I have tried the volume up down and then holding power on still nothing. iTunes won't even recognize it. I've tried different charging cables and blocks nothing will get it back on." Now, iPhone find its place in the top 3 among people from which they will get more of what they are looking for. But that doesn't mean your iPhone X is immune from any risks. Usually, we often hear the voices like what to do if my iPhone X won't turn on or what can I do if my iPhone won't charge or turn on. Don't panic, this article gives you some clues to fix when iPhone X/XR/XS won't turn on with Apple logo or black screen. Before that, let's see why iPhone not turning on. Part 1. Why Is iPhone Not Turning On? There are lots of reasons why you iPhone won't turn on. The main culprit behind the problem could be corrupted system. Your iPhone won't boot after update, jailbreak, or inappropriate operation. 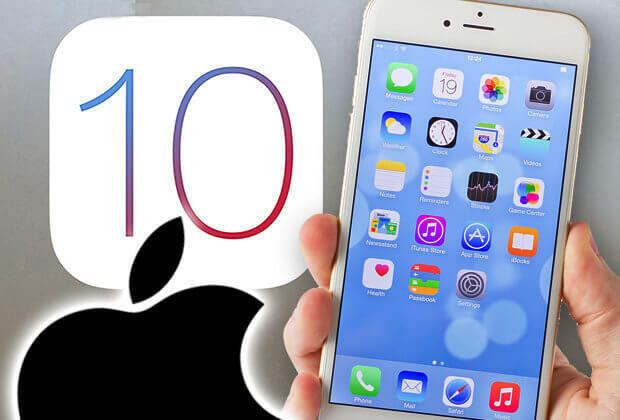 Second, there is one possibility that you iPhone battery is drained out, then you can guess that the iPhone will not have sufficient power to support the device with well-function. In rare cases it is a hardware issue. Therefore, our solutions will mainly focus on fixing the iPhone X not turning on due to software problems. Part 2. How to Fix iPhone X/XR/XS If It Is Not Turning On? 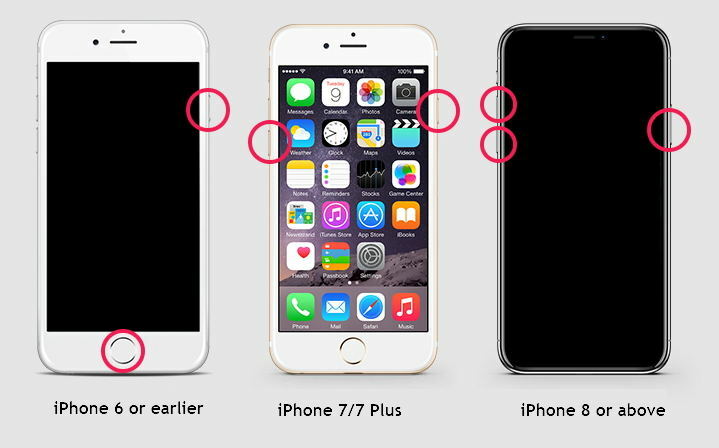 If your iPhone will not turn on after update or charge, here are several solutions to fix the problem. Before doing some more complicated procedures., we suggest you don't skip this tip. Please plug your iPhone into the charger for up one hour. Once you see the icon suggesting red battery logo, it is high time to plug you iPhone into its charger. Leave it plugged in, until you seen the apple logo appear in the screen. So, next time when you iPhone power has a low battery, in order to avoid the situation that iPhone won't power on after black screen, you should not use iPhone or make a call. If your iPhone can't start normally, you can use the steps below to force restart your iPhone X or iPhone XS/XR. Step 1. Press and quickly release the Volume Up button. Step 2. Press and quickly release the Volume Down button. Step 3. Press and hold the Side button until the screen turn off then turn on again with an Apple log appears. After that, what should happen is that you iPhone turn on again and back to its normal tack. But if nothing worked, you should try some new. If your iPhone still doesn't power on after trying the two basic methods, you can restore in iTunes. Please note that your data will get lost after iTunes restore. If you do not want to lose files, just skip this method and try other solutions. If this iPhone has synced with iTunes before, you can go to iTunes > Summery > Restore to restore it directly. If iTunes won't detect your iPhone, you'll need to enter recovery mode firstly and then restore in iTunes. Here are the steps. Step 1. Update you iTunes. Step 2. Connect you iPhone to computer. Step 3. After that, press the Volume Up button, and then quickly press the Volume Down button then hold the Side button until you see the "connect to the iTunes" message. Step 4. Connect iPhone X to iTunes, iTunes will detect your iPhone in recovery mode and request you to restore it. 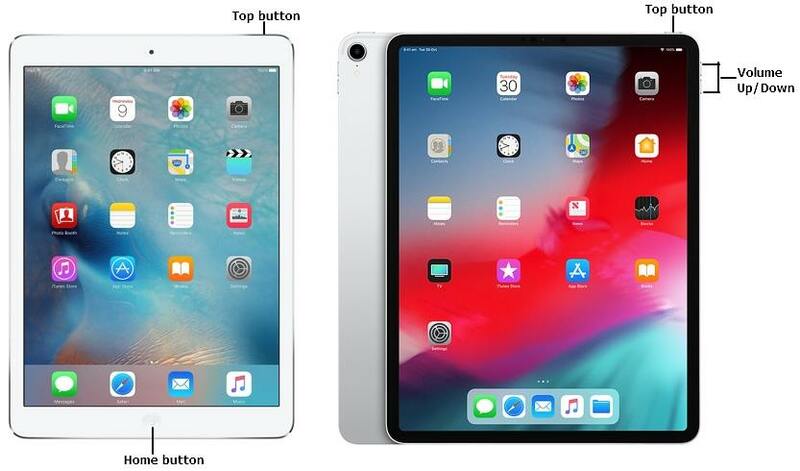 Most solutions will be ended with data loss, in order to fix the iPhone that won't turn on without resulting in data loss , you need Any iOS System Repair .This software puts the emphasis on repair various iOS problem, such as Apple logoblack screen, iPad won't update , and other iOS system issues, etc. Here are the steps you should follow to can follow to fix iPhone won't power on past Apple logo or won't turn on after update. Step 1. To do that, connect you iPhone to your computer then select "Repair Operating System" when you launch the program. Steps 2. Second, click "Fix Now" button to check and fix the iPhone. Step 3. For your further proceed, you can download the matching firmware package online for your iPhone. Step 4. Then click "Repair Now" to fix your iPhone by repairing operating system. We hope that after follow above these procedures, you would be able to resolve the iPhone X won't turn on problem without much fuss. If it is an iOS system issue, you can fix with iOS System Repair software . If, unfortunately, it is hardware problem, you can make an appointment with Apple store.